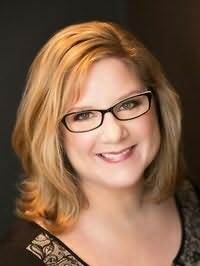 Alyson McLayne is a mom of twins and an award-winning writer of contemporary, historical and paranormal romance. Shes also a dog lover and cat servant with a serious stash of dark chocolate. After getting her degree in theater at the University of Alberta, she promptly moved to the West Coast of Canada where she worked in film for several years and met her prop master husband. Alyson has been nominated for several Romance Writers of America contests, including The Golden Heart, The Golden Pen, The Orange Rose, Great Expectations, The Mollys and The Winter Rose.